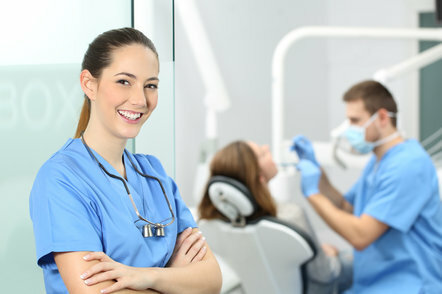 This course introduces students to the exciting and varied career opportunities in the dentistry profession, from dental assistant all the way up through oral surgeon. 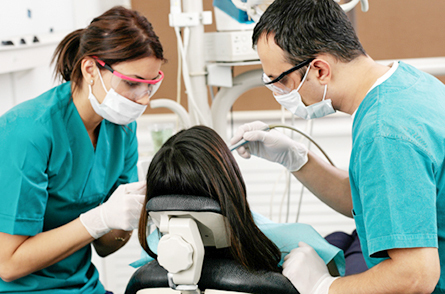 Students will review the history of dentistry globally and in the U.S., and will learn key dental terminology. The course will introduce the roles and tasks done as well as skills and education required of nearly every member of the dental staff. Students will gain an understanding of what it takes to perform each position, and how they work together.